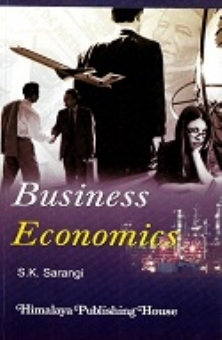 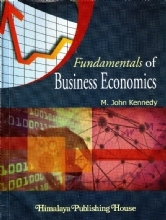 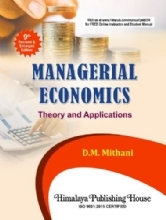 The book covers complete syllabi of Third Semester as Business Economics and is written in simple language and style . 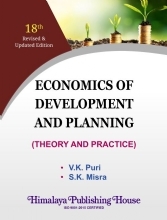 There are large number of Case Studies and Solved Numerical to help students to understand the basics and concepts. 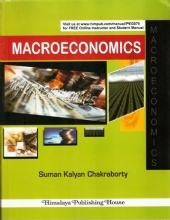 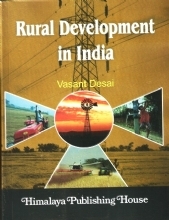 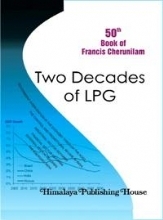 MBA and PGDM students also will find the book very useful. 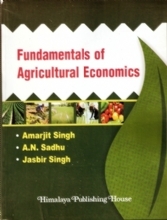 The Book contains a complete QUESTION BANK to be useful for students.